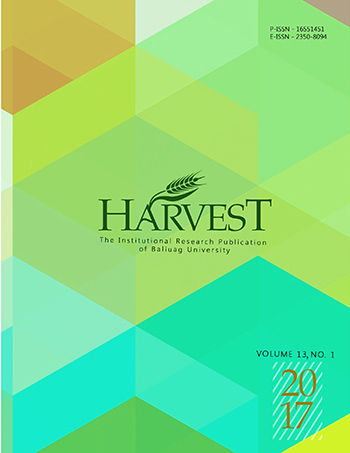 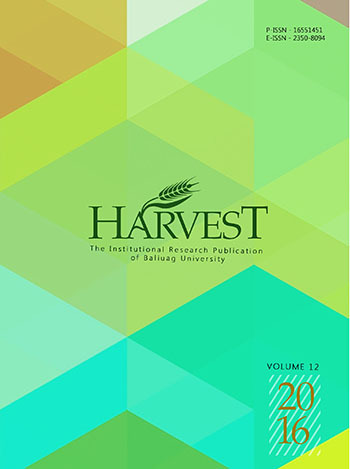 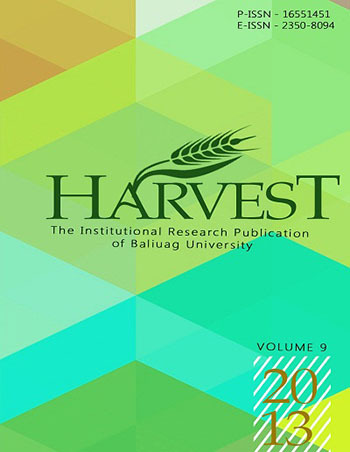 Harvest is the institutional research publication of the Baliuag University. 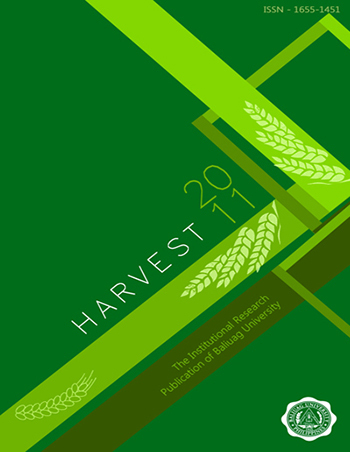 It publishes not only research papers but also creative works of both faculty members, University staff and students. 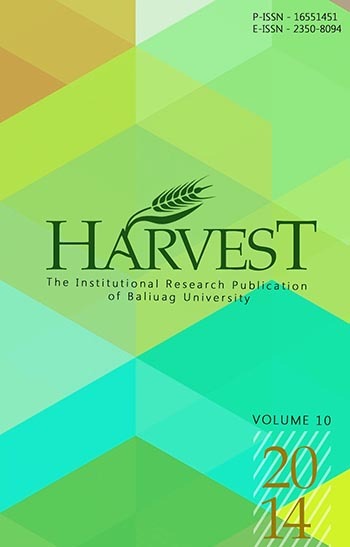 It comes out on the first month of every school year.